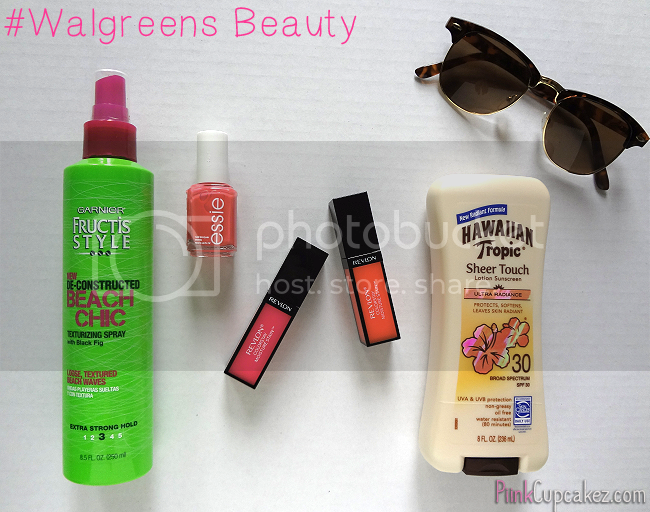 Walgreens Sizzling Summer Beauty Must Haves. 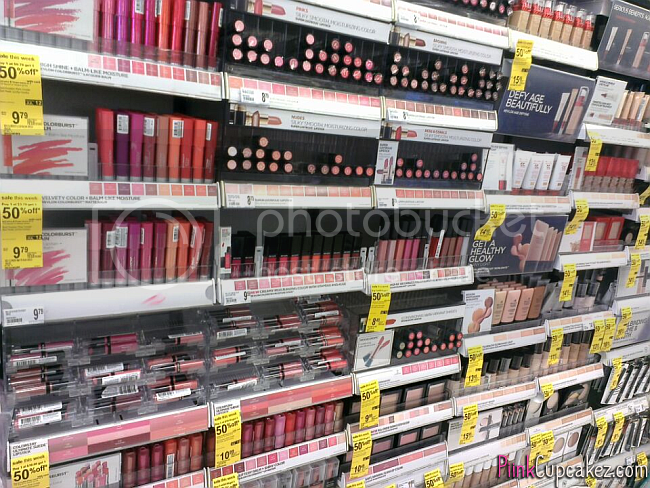 Walgreens is my go-to for drugstore makeup. They have great sales which keep me coming back for all my beauty needs(look at all those yellow stickers!) and it also helps that I live within walking distance of one. I wanted to add some more color to my everyday look, so last week I picked up a few Summer beauty essentials to keep me on point for the rest of the season. Since I can't seem to get away from neutral eye makeup, I like to go for a pop of color on my lips and nails. You would be surprised at how much that can actually change up your whole look. 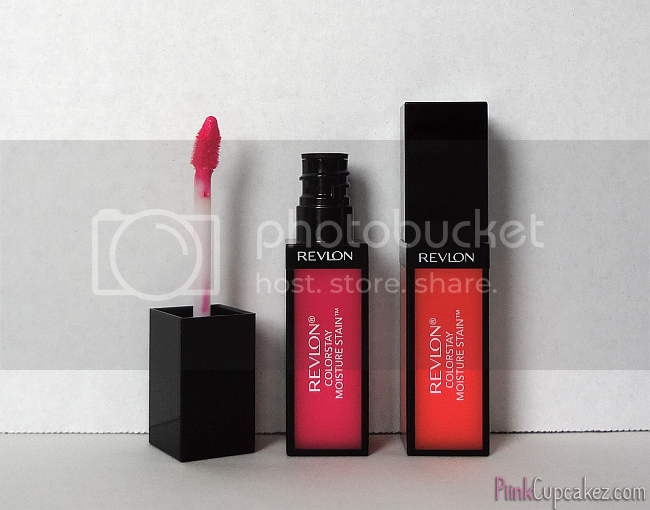 Plus, I've been wanting to try out these new Revlon Colorstay Moisture Stains so this is the perfect excuse to do so. Who doesn't love tousled beach hair? 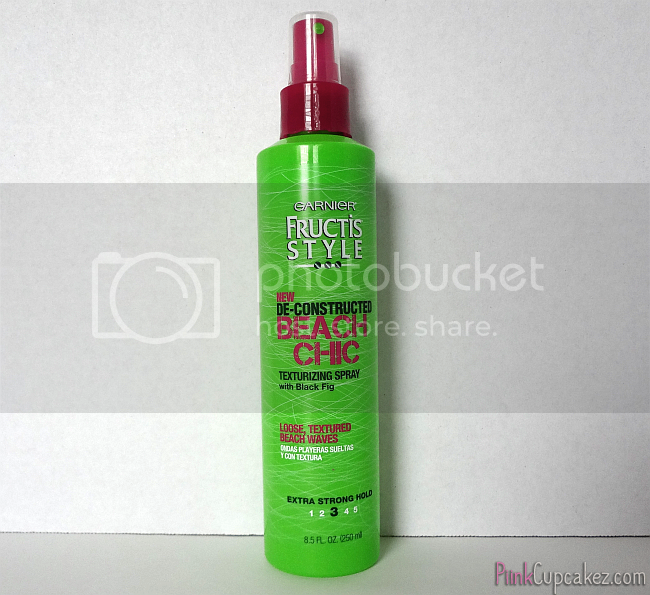 This Garnier Fructis Deconstructed Beach Chic Texturizing Spray gives you loose, textured beach waves without the beach! "Beach Chic Texturizing Spray, with black fig, is a unique sheer-texturizing styler with sea salt that gives definition and lasting control. Free of drying alcohols, this formula doesn't clump hair or leave it too slick or too shiny." This time of year means freshly painted manis and pedis in vibrant shades. Essie's "Sunday Funday" is a gorgeous coral that sparkles when the light hits. Remember to apply a base coat and top coat to help your polish last longer and always clean up around the edges for a "fresh from the salon" look. These new Revlon ColorStay Moisture Stains come in 12 hot shades. I picked up "Miami Fever" and "Rio Rush" which I'm absolutely loving right now(swatches on my instagram). They contain Vitamin E and aloe to keep your lips feeling moisturized. The color pay off is amazing and when applied it feels almost like a thick gloss but not at all uncomfortable or sticky which is always a plus. 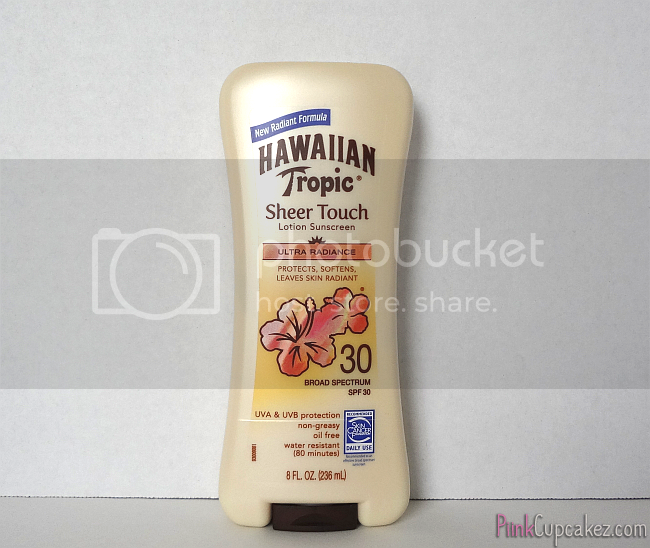 The Hawaiian Tropic Sheer Touch Ultra Radiance is everything you want in a sunscreen but a lot more fabulous. This actually leaves your skin feeling soft and moisturized instead of shiny and greasy. It even has a very subtle shimmer to give you a beautiful glow. And as if things couldn't get any better, this stuff smells so gooood! Head over to Walgreens between 6/29 - 8/31 to get a free travel size makeup brush set with any $20 beauty and personal care purchase(excluding baby category. What are some of your drugstore Summer beauty must haves? I like the nail colour.